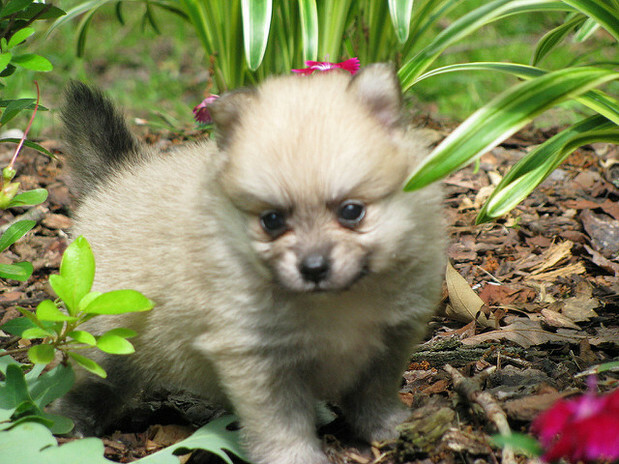 Pure Pomeranian puppies for sale. Beautiful colors and they are 4-6 lbs adult. They include dog vaccinations, registration papers, health information, and lifelong breeder. Dehydrated and treated daily they are well socialized with gorgeous personalities. 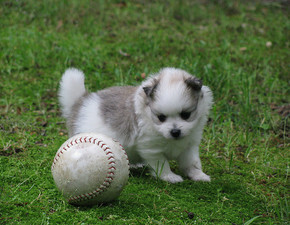 Pomeranian is a proud, lively little dog. Smart, eager to learn and very loyal to her family.